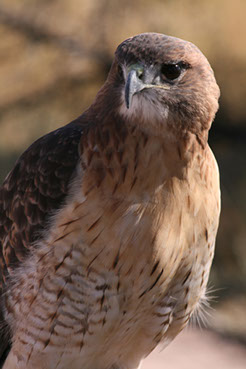 The Colorado Hawking Club provides a place where those who share in that passion can come together. The primary purpose of this website is to aid in the communication and education of its general membership. You will also find pages that are intended for the general public containing information about the art and sport of falconry, contact information, and a few pointers if you are interested in becoming a falconer.